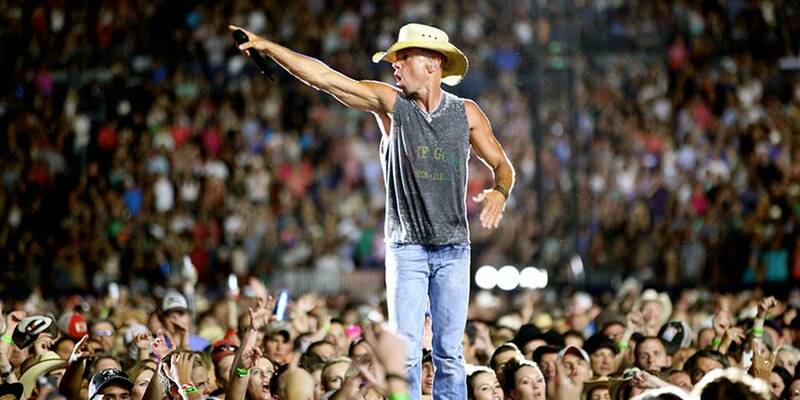 Kenny Chesney is known for his healthy physique and high-energy stage presence. But how does the 47-year-old country music powerhouse keep fit with such a wild schedule? The singer-songwriter just revealed his secrets in an insightful interview with GQ. “I felt better on stage than I’ve ever felt this past summer. I wasn’t feeding my body negative things. I wasn’t killing myself in the gym, but working real hard when there. When I was 27, I didn’t have to make those decisions. Now I do,” he tells the publication. Don’t worry Chesney doesn’t nix drinking completely, “I can go down and hang out on the boat in the island and stay for an overextended vacation, enjoy it, then come home and cut it off,” he explains. We expect that the Tennessee-born entertainer will be in great shape when he hits the road with Miranda Lambert, Sam Hunt, and Old Dominion for his Spread the Love tour which kicks off April 23rd in Auburn, Alabama.